Rainbows are joyful. This composition by RainbowMind Zen exudes celebration. These metaphors are not random. Have you ever sung the blues? 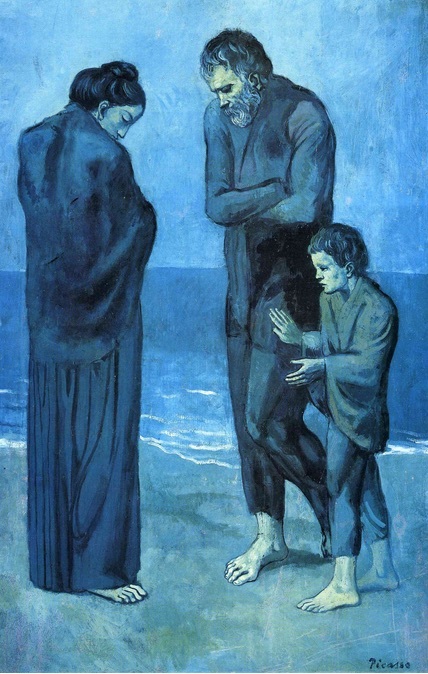 During Picasso’s Blue Period he painted in a very subdued palette: blues, grays, pale shades of color. He was deeply depressed due to the death of a close friend. Of course blue is also a lovely rich color, the color of bluebirds, ultramarine and a clear sky. but also of resurrection and fertility. Good ole Will Shakespeare famously said: envy is the green-eyed monster which doth mock the meat it feeds on. Chaucer (born c. 1343) and Ovid the Roman poet (43 BCE) also use the phrase “green with envy.” … They believed jealousy occurred as result of the overproduction of bile, which turned human skin slightly green.Was that what happened to Elphaba, the wicked witch of the West?? 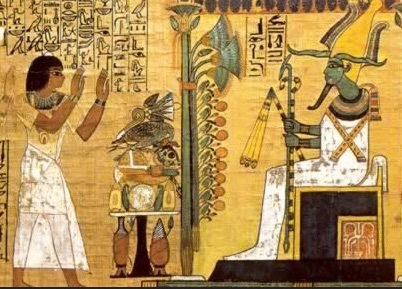 But the Egyptians deemed green the color of fertility, vegetation, new life, joy, growth and regeneration. In contemporary western cultures red is the color of passion, of the beating heart, of danger. It is the color of fire and blood, associated with energy, war, danger, strength, power, determination as well as passion, desire, and love. 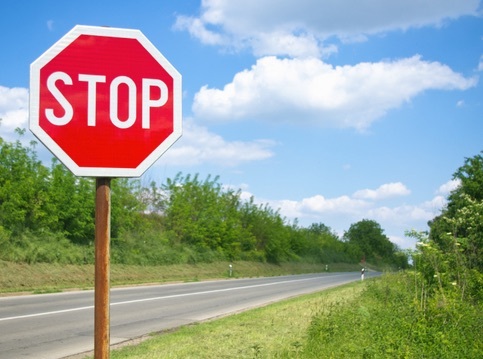 Because our human defense systems are alert to red it is used in the ever-important stop sign. We live in a fabulous world of color and light. We can see about 1000 levels of light-dark, 100 levels of red-green, and 100 levels of yellow-blue for a single viewing condition in a laboratory. 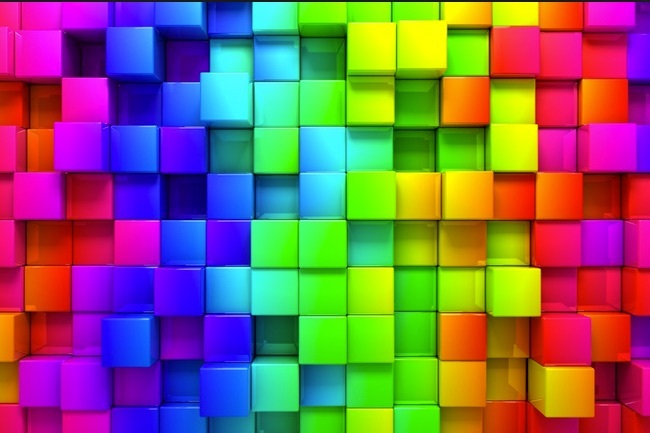 This means that the total number of colors we can see is about 1000 x 100 x 100 = 10,000,000. Be sure to enjoy them every day!